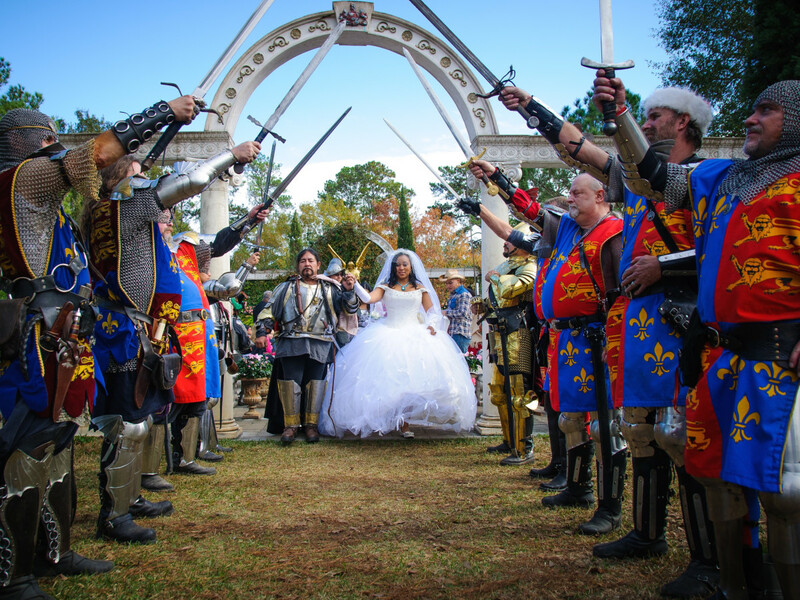 For the bride who has always dreamed of a fairytale wedding, there is a place — not so far away — where kings and queens, lords and ladies and knights in shining armor await to make that dream come true. 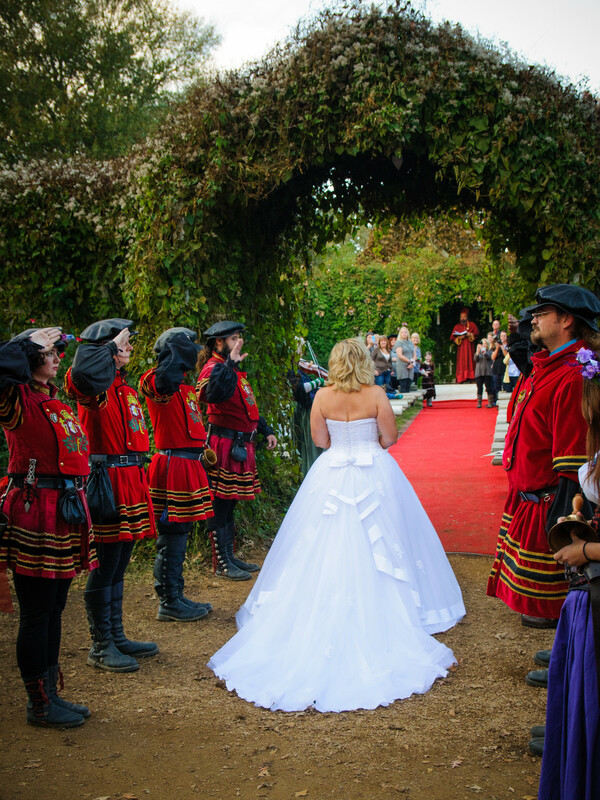 Each fall, young gents and their betrothed walk down the garden aisle at the Texas Renaissance Festival, located about 50 miles northwest of Houston in Todd Mission, Texas, in a costumed storybook wedding carried out with Old World ambiance. 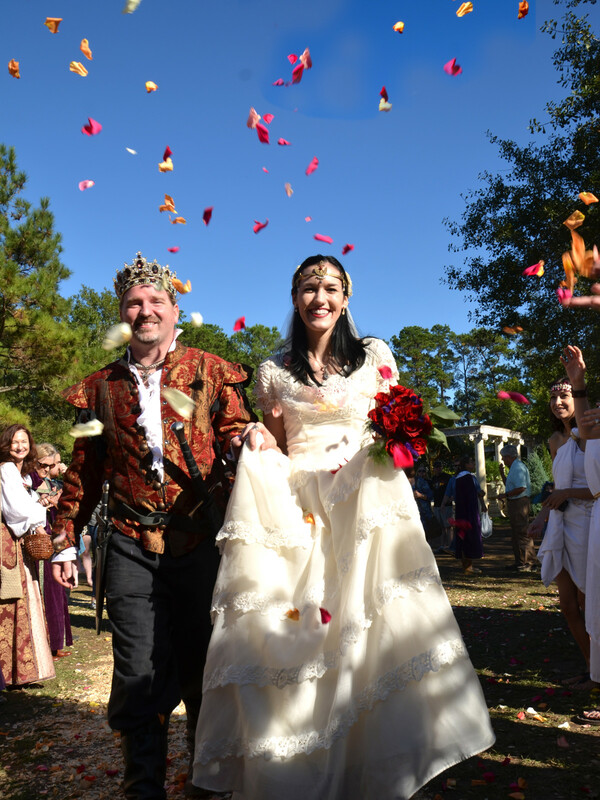 Each Saturday and Sunday, October 8 through November 27, the festival hosts weddings with royal guard escorts, herald trumpeters, carriage rides and more depending on how much you wish to spend. Kaelleub Carpenter and Ariel Timmons were among the 56 couples that were wed on festival grounds last year. 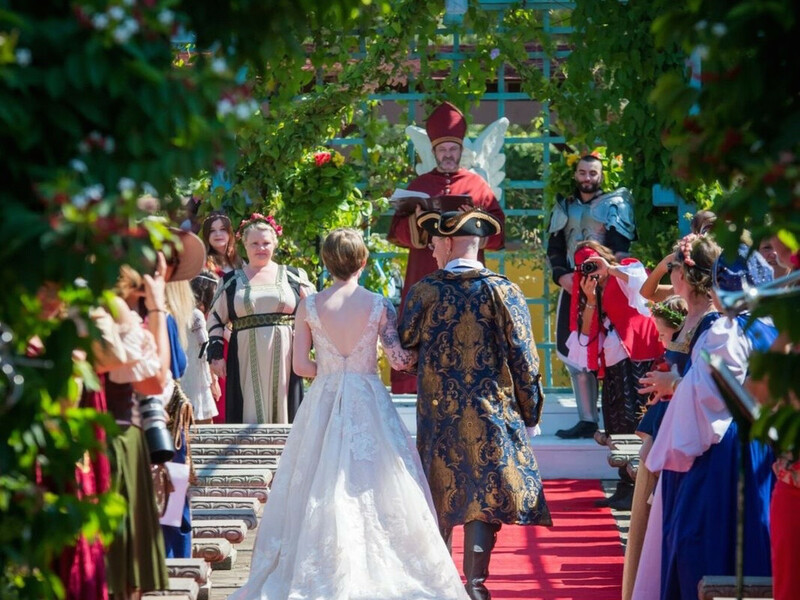 They booked "The Enchanted Celebration" which included a carriage procession to the wedding ceremony, bagpipes and festival characters, a royal sword arch and pre-ceremony music. 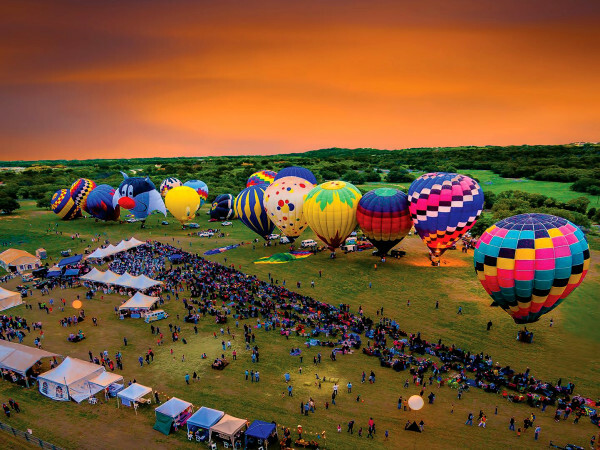 The package is priced at $4,500 and includes festival tickets for 30 guests. The Basilica is one of five venues where couples can hold their weddings. 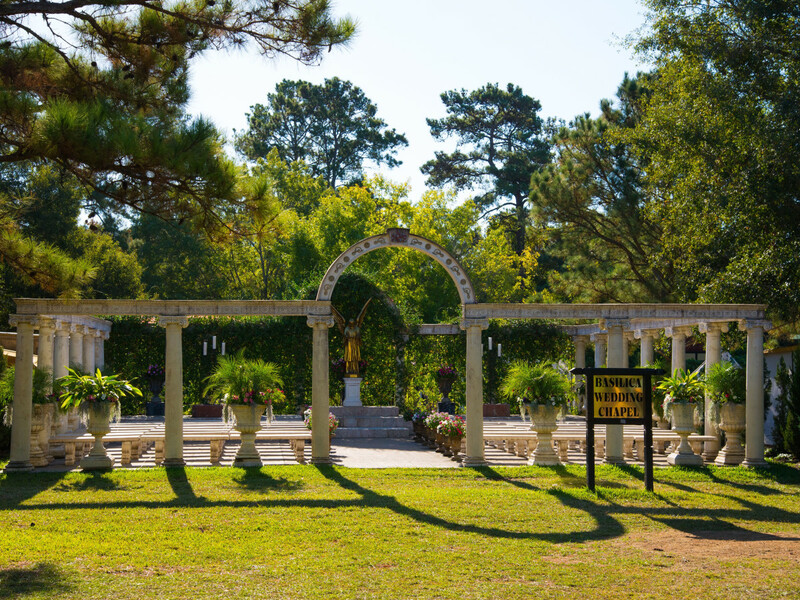 Brides have their choice of the King's Chapel, the English Garden, the Rose Garden and the Water Garden as well as the Basilica. Edwin Delarosa and Chasity Johnson walk through the royal sword arch after being pronounced man and wife. 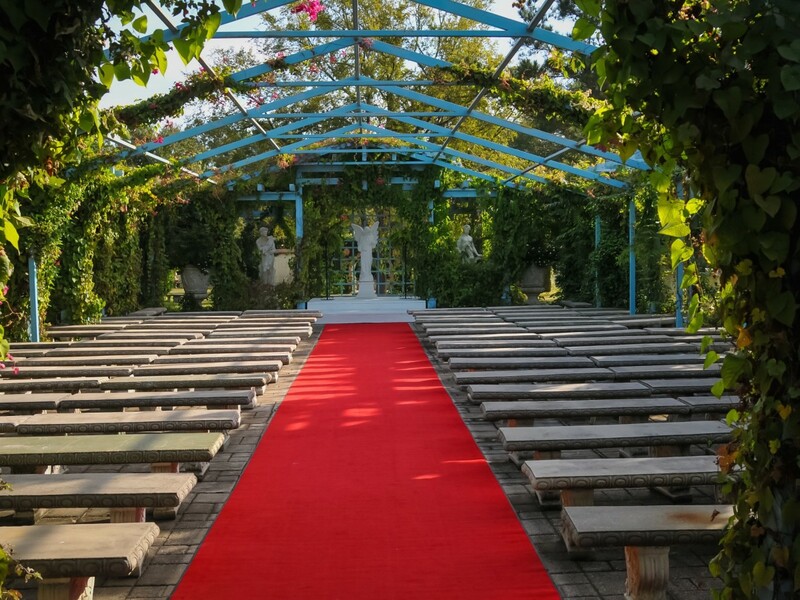 The English Garden is a lovely vine-strewn venu for saying "I do." 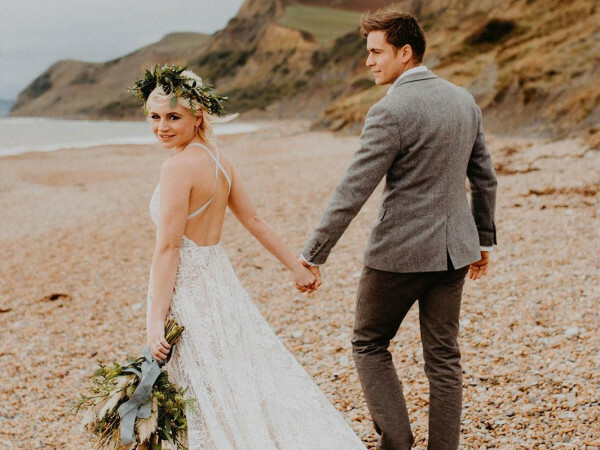 Logan Knight and Sarah Wheeler go all the way in 16th century mode with wedding attire that matches the setting. 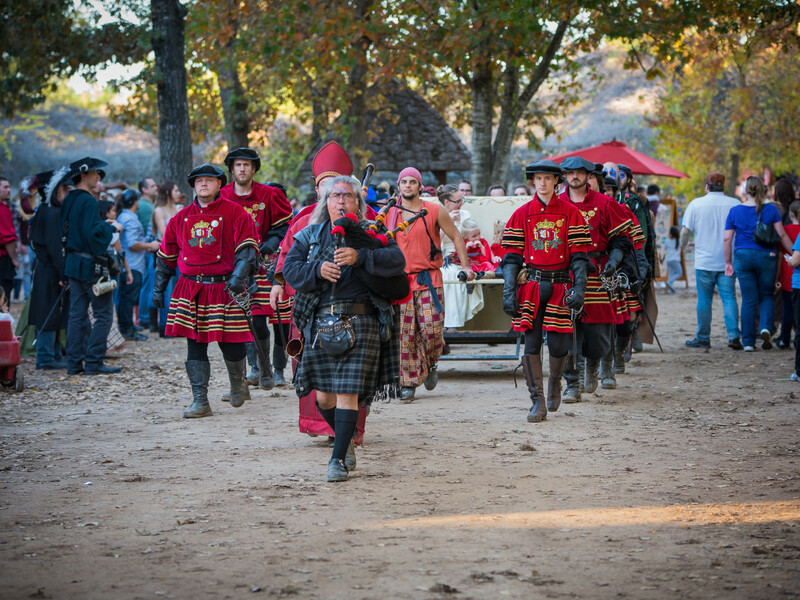 The grand procession en route to the King's Chapel. 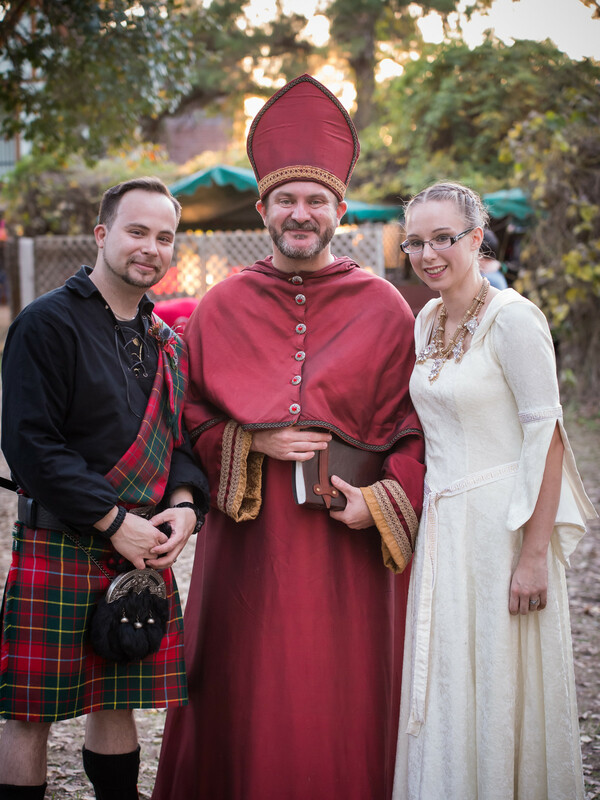 The minister is dressed as a royal priest for the wedding of Shane Burnett and Kristin Wilhite. 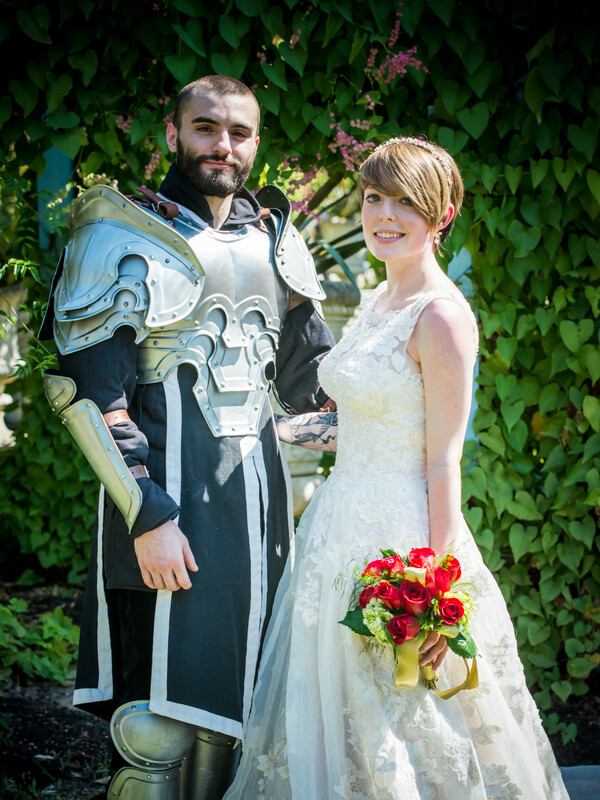 Patty Raynor walks the aisle to meet her groom. 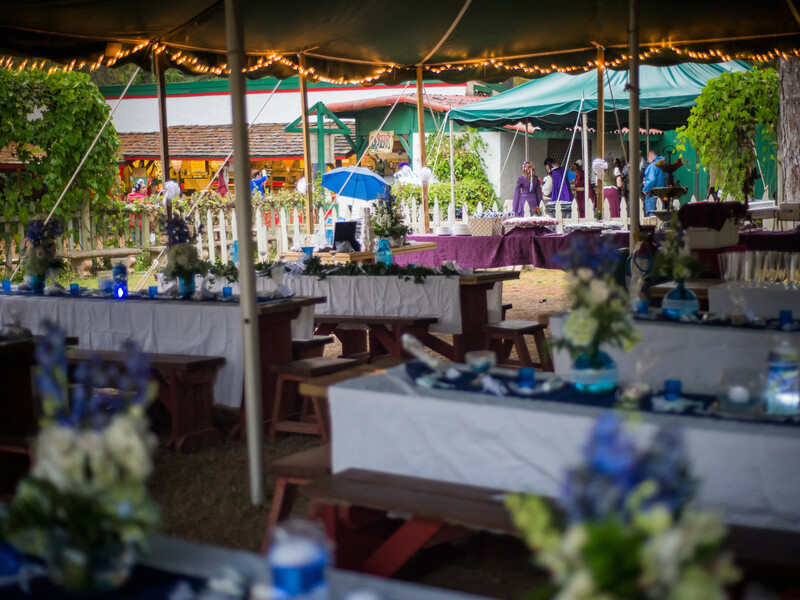 The Italian Village is one of several locales where the reception can be held.